No one likes to be told they must ‘obey.’ To obey requires three things: to submit; to humble ourselves; and to trust. In this independent age and mindset, that’s a tall order, and yet we yield to power all the time—pay taxes, follow rules at the airport, traffic laws, etc… Why then, do we feel obeying GOD, of all persons, is OPTIONAL? Moses was loved by God and trusted by God. 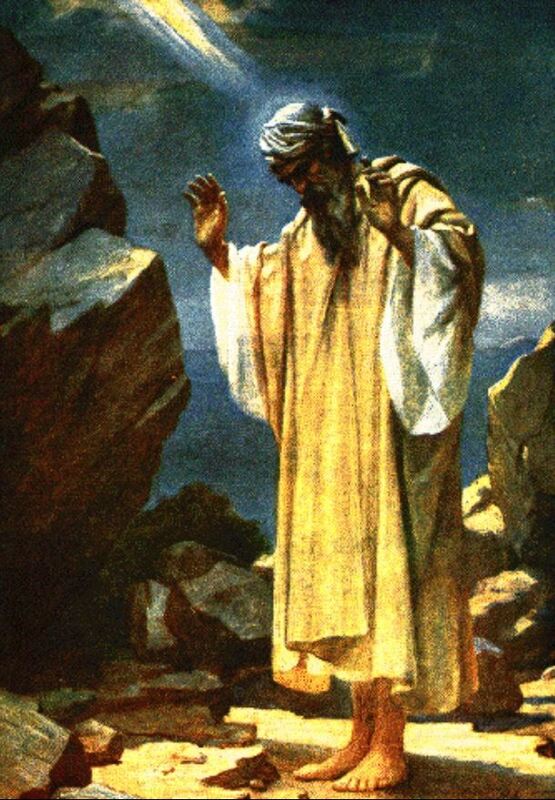 God was faithful to Moses in his journey with the Israelites, yet Moses disobeyed God. We’ll talk today about God’s grace through that. Hope to see you at Asbury UMC, LR–8:30 & 10:45!